Features: 1. 90 Degree angle, design for gaming. 2. Compatible with PD fast charing protocol. 3. 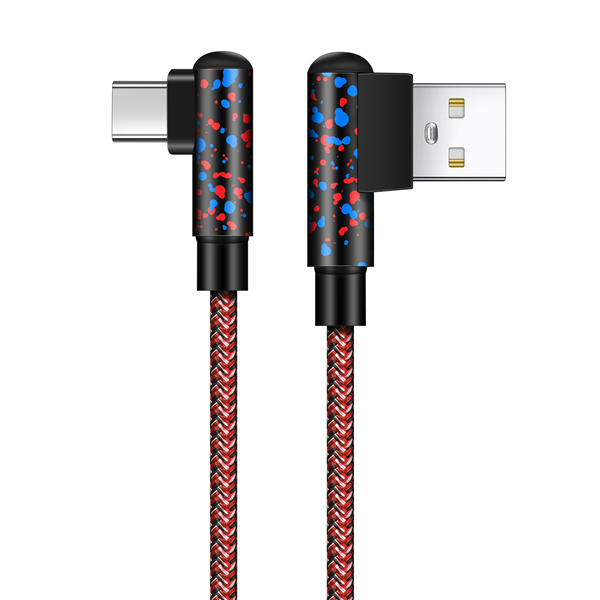 Nylon braided cable, durable and not bending.